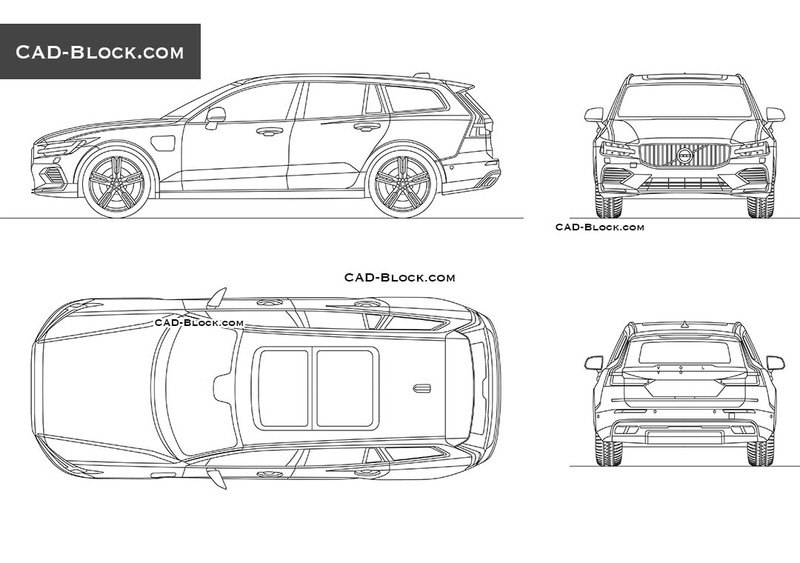 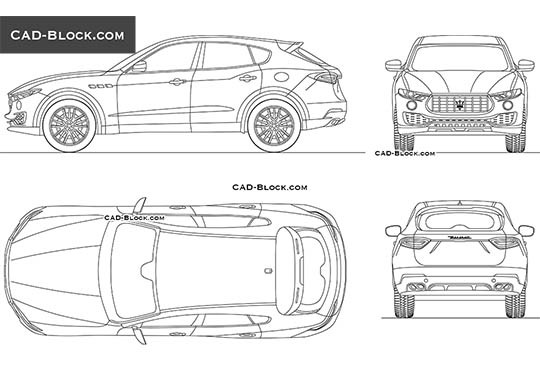 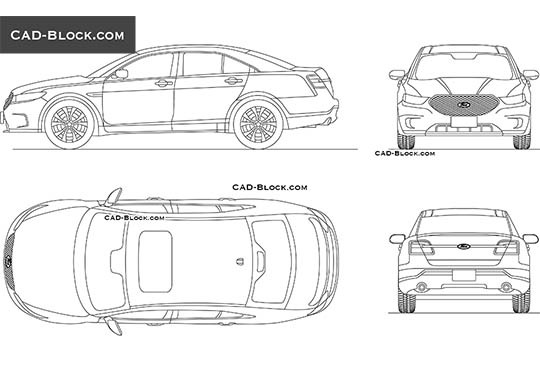 This CAD file contains a set of four blocks of a Volvo car in different views. 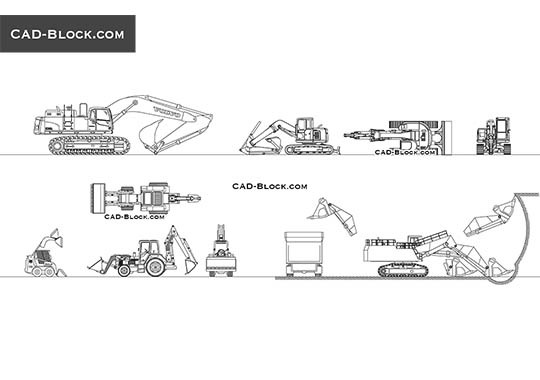 You can use this DWG drawing to make your projects more realistic. 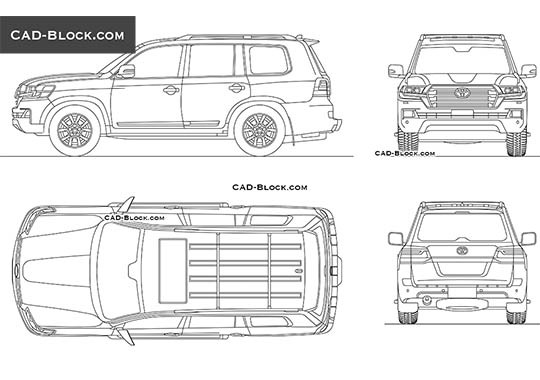 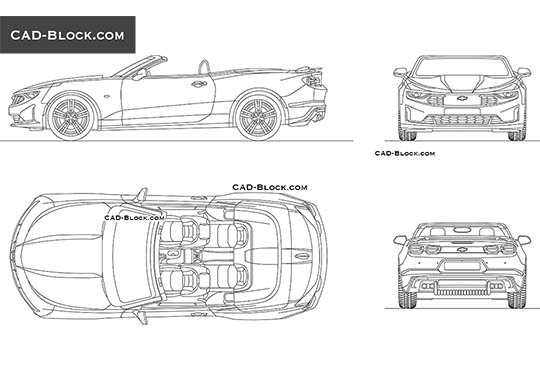 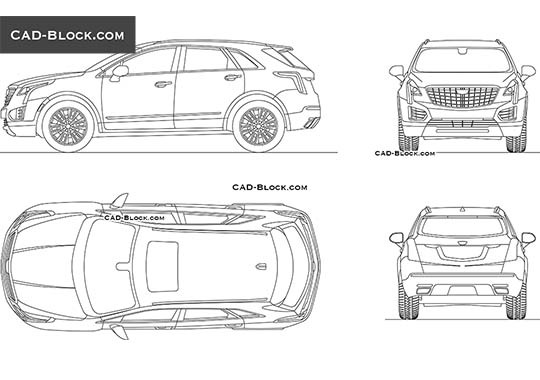 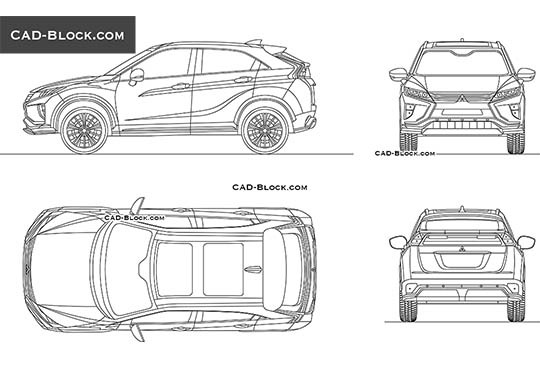 In addition to paid AutoCAD blocks, on our website you can also download free vehicle blocks.